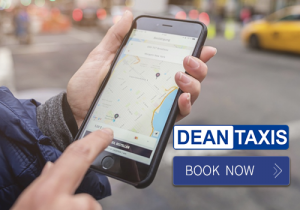 Dean Taxis have launched our all new Booking App. With only a few presses of your finger you can get an exceptional quality service on time and at the right price. Whether you use GPS location or stored favourites, we will be ready wherever and whenever you want 24/7. 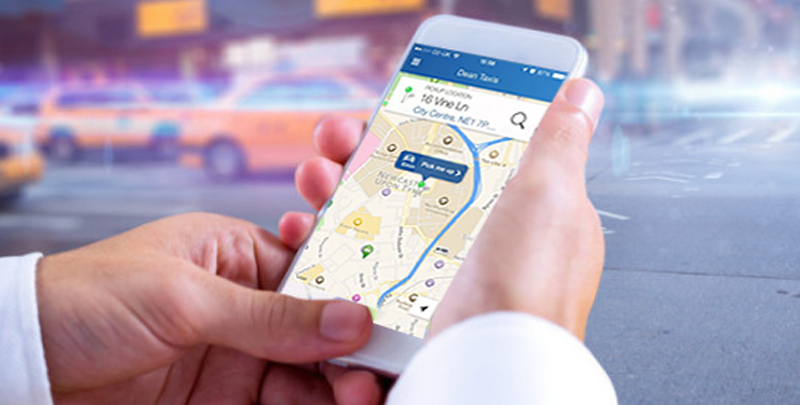 Enjoy real time tracking of your taxi, details of your driver and vehicle so you can feel safe, secure and confident you won’t miss that important appointment. We have made it easy to quickly and conveniently to book by paying cash, credit card and now even with Corporate Accounts. To make your experience even easier check our handy guide at this link to get the most out of our service. Any problems? No worries we are here to help and our dedicated staff will be hand to support.